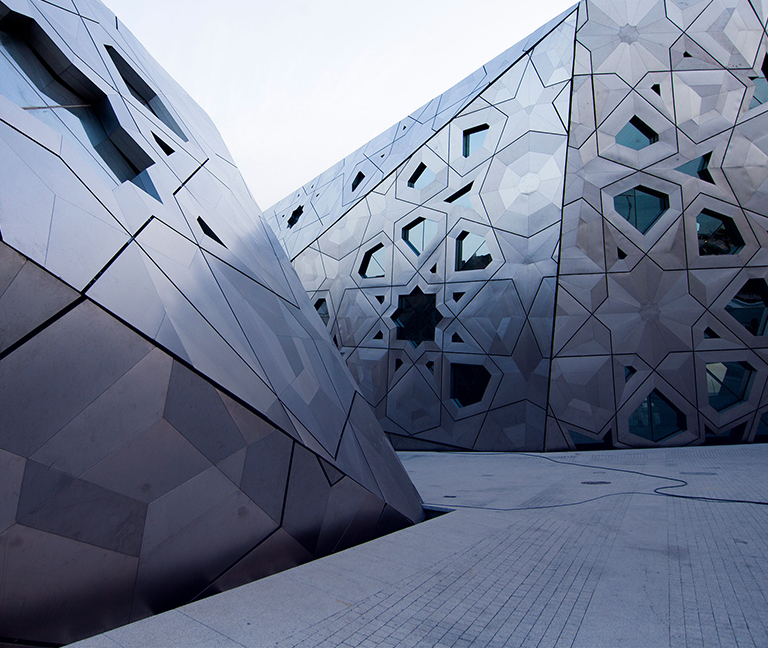 The Sheikh Jaber Al-Ahmed Cultural Centre is a multidisciplinary public space striving to entertain, educate and inspire the people of Kuwait. It will offer a range of events – in music, theatre, film, workshops and spoken word – for every generation and sector of society. JACC provides a space for dialogue to share and showcase skills and knowledge, giving younger voices a forum in which to speak. The cultural centre is a platform for educational and cultural exchange; moreover, it functions as an influential entertainment and culture powerhouse and productive space for the region. Kuwait’s cultural identity has always been rooted in a modern, avant-garde and experimental tradition. We wish to return to this identity at JACC and establish ourselves as the model space for all cultural events and activities, on national, regional and international levels. To assist in exploring Kuwait’s past, cultivating its present and imagining potential futures. To become a leading social and creative hub for Kuwait and the region. 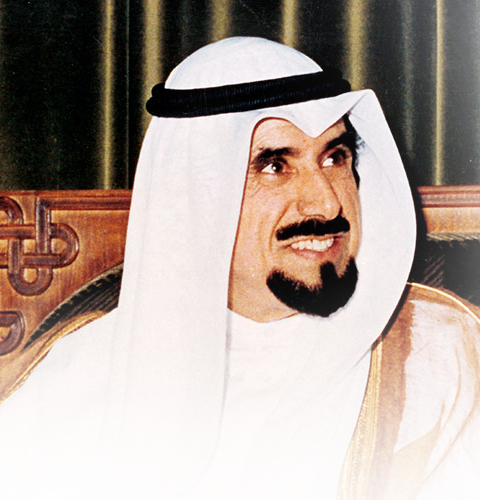 His Highness Sheikh Jaber Al-Ahmad Al-Sabah, the thirteenth Amir of the Al-Sabah family and third ruler of Kuwait after its independence, remains one of the most beloved and valued figures in Kuwaiti history. Sheikh Jaber’s legacy is a testament to his diplomacy; his deep respect for all cultures and commitment to mutual understanding ensured his role as a influential figure in Kuwait for generations to come. The Sheikh Jaber al Ahmed Cultural Centre aims to match the late Emir’s spirit of democracy, respect and dedication towards social and cultural development.